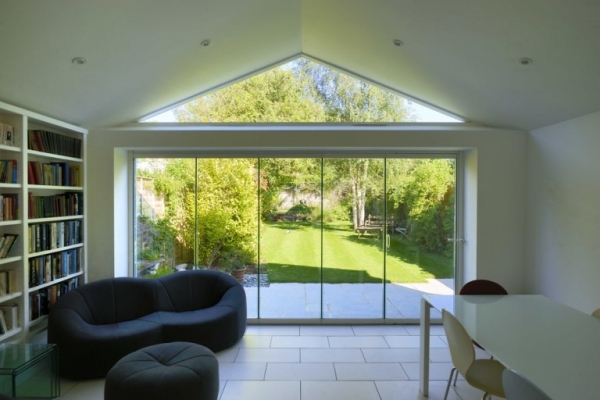 One of the latest home design trends we are seeing a lot of lately is that of frameless glazing. This is basically the installation of frameless glass doors into the home, so you no longer have the bulky frames that typically accompany them. These are uniquely designed so that they are able to fit together without the frames. 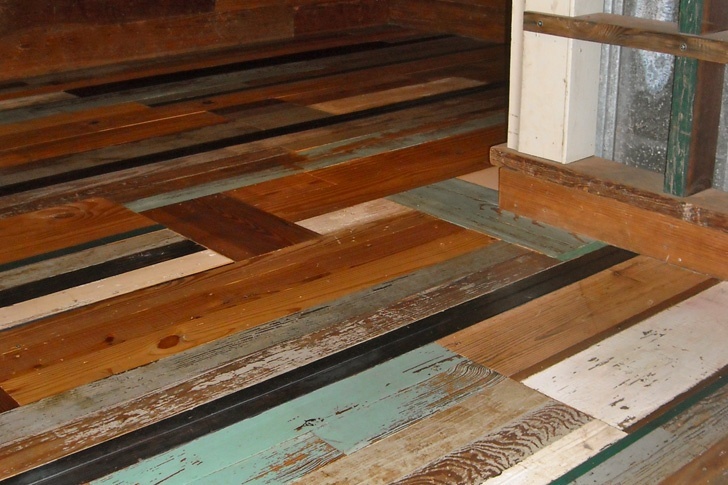 This is actually a very innovative project that is taking over, and we have to admit it really adds a ‘wow’ factor to any home we’ve seen it in. There are various other benefits that it has to offer, making this a fully faceted improvement you can make to your home. 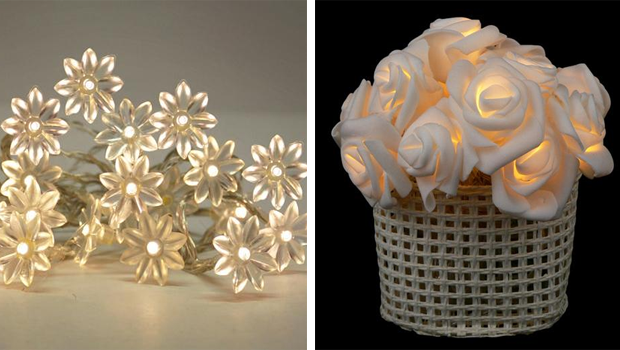 For one, it creates the opportunity for much more natural light to enter your home. This means less electricity being used to light the home, thus a smaller bill! 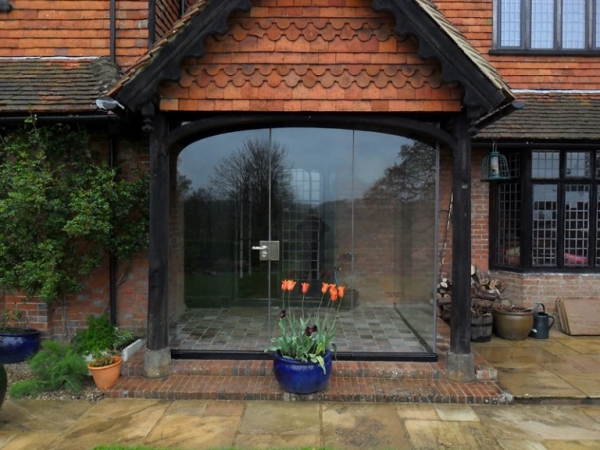 Also, your home will appear to be even more spacious because of the frameless glazing. 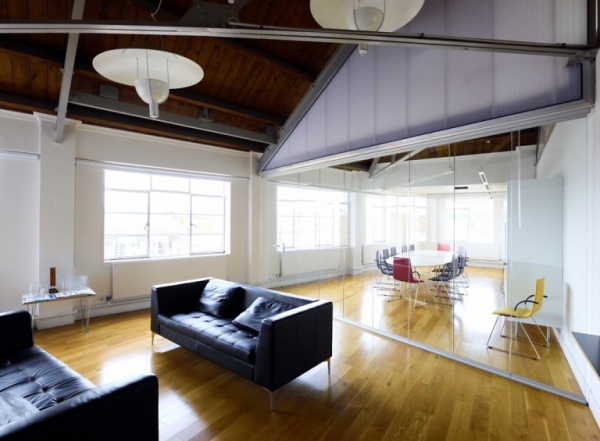 The removal of the wood or metal frames that would typically hold the glass gives the illusion that the room is actually larger. 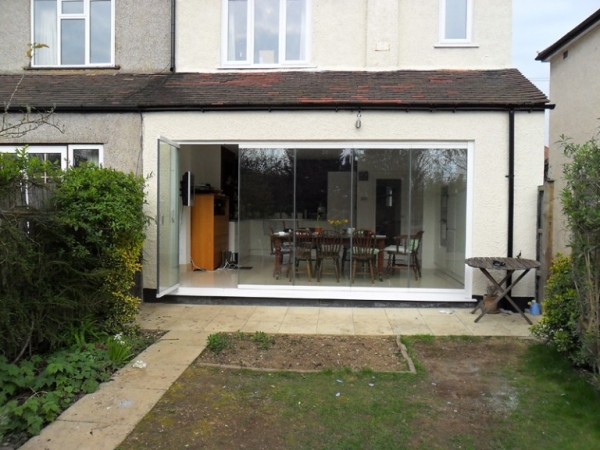 The frameless glazing actually is a safer option than standard glass doors. Because the glass is not reinforced by a frame, it has been infused with much stronger materials, making the glass much more durable and capable of withstanding damage. It would take quite a hard hit (or many) to get through the glass. This also is safe for children who may accidentally run through a glass door, while it may hurt a tiny bit, they at least have not gone through it completely! 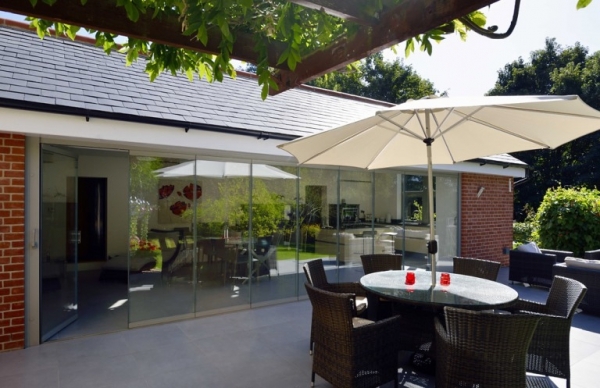 You can even implement the frameless glazing into the garden or outdoor surrounding of your home. You can create barriers, patio doors, and so on to integrate the outdoors and indoors more. This is a popular approach in homes with gorgeous gardens and backyards. 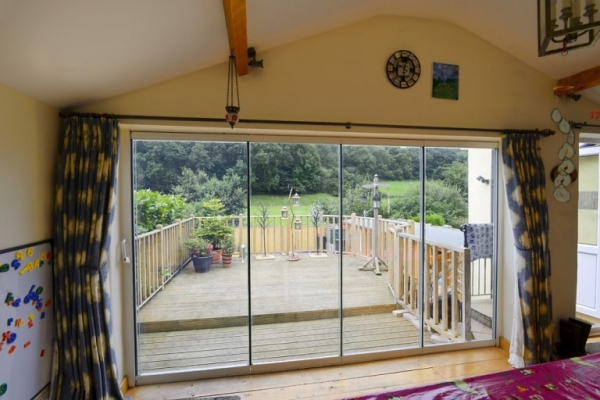 There’s no doubt that frameless glazing can be a very positive innovation in your home, and the best part is you can do any door, window, and even curtains with it. 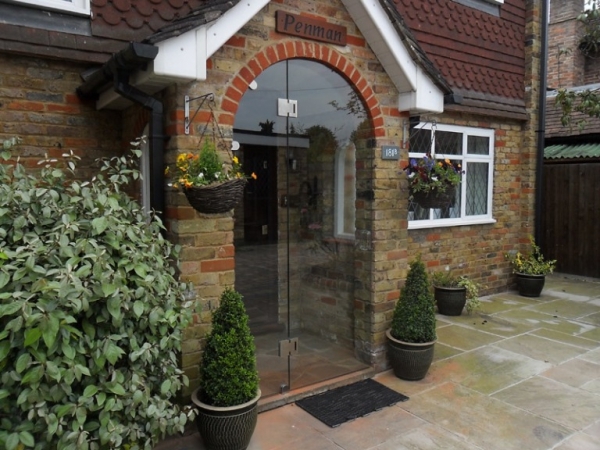 The more open you want your home to be, frameless glazing is perfect for that. Even more, you won’t be forced into replacing the glass because it is made out of such a high-quality and long-lasting material. Finally, if in the even you sell your home down the road, this is going to really add to the aesthetic to potential buyers. They will love the appearance of it, how energy efficient and safe it is.